Bottom line: Amazon is able to pay its employees more partially because it simply doesn't have as many workers nor as much overhead as rivals like Walmart and Target. Whatever the reason, it's benefiting all parties involved and that's a good thing. Amazon founder and CEO Jeff Bezos in his annual letter to shareholders challenged his top retail competitors to match Amazon’s employee benefits and $15 minimum wage. Amazon, if you recall, announced last October that it would be raising its minimum wage to $15 an hour, effective November 1, 2018. The new policy also extends to Whole Foods employees and those working at other Amazon subsidiaries. The change was welcomed with open arms by the more than 250,000 employees that benefited from the pay bump and led to Amazon receiving a record 850,000 job applications in October. 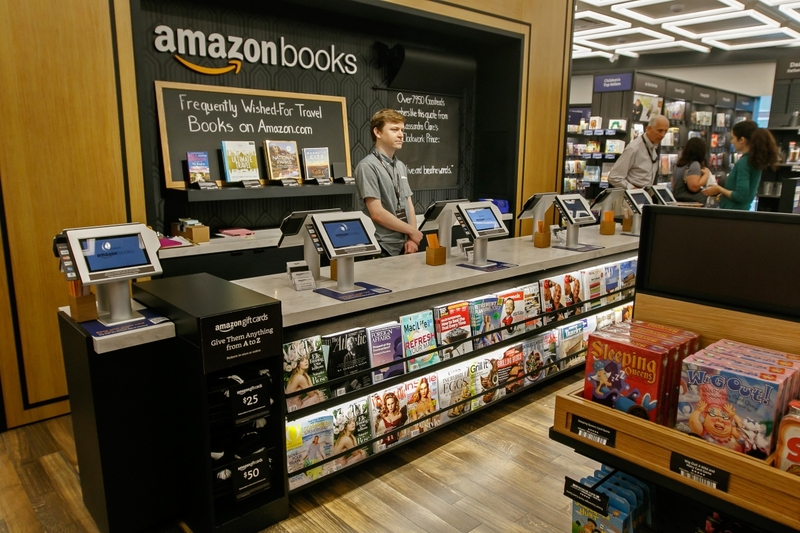 Some of Amazon’s retail rivals are already on pace to match its minimum wage. Target recently announced plans to bump its minimum wage to $13 an hour in June with a goal of reaching $15 by the end of next year. Walmart’s minimum wage, set in January 2018, is $11 an hour. As The Verge correctly highlights, the brilliance of Bezos’ challenge is that no matter what happens, Amazon wins. If the competition matches or tops Amazon’s $15 rate, he can say it was because of them. If not, Amazon can claim the moral high ground of better respecting its workforce by paying them more.